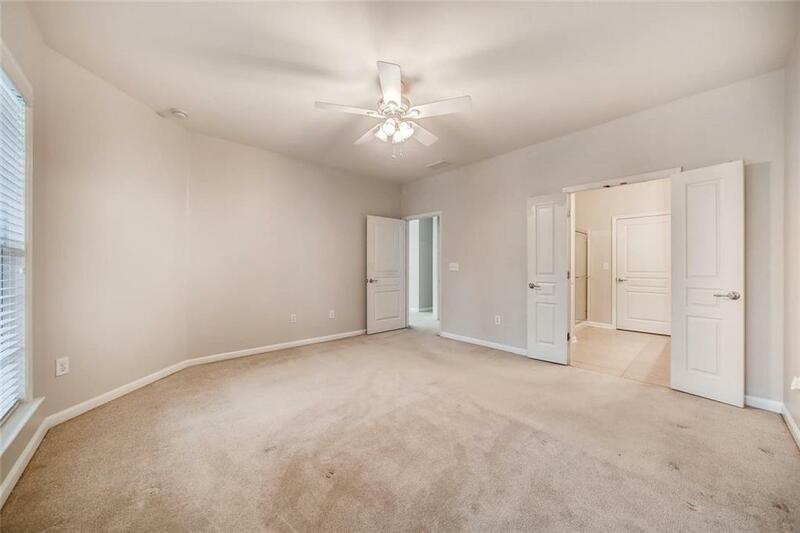 Stunning 2 bedrooms PLUS an office, freshly painted throughout! 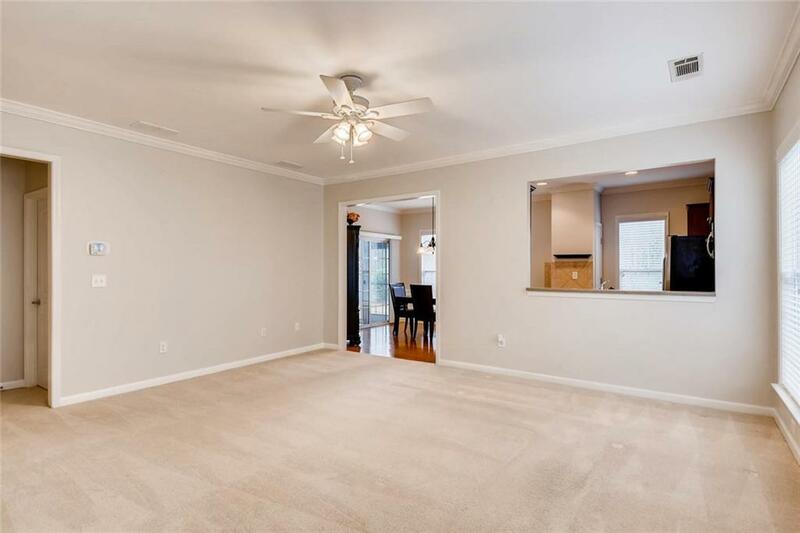 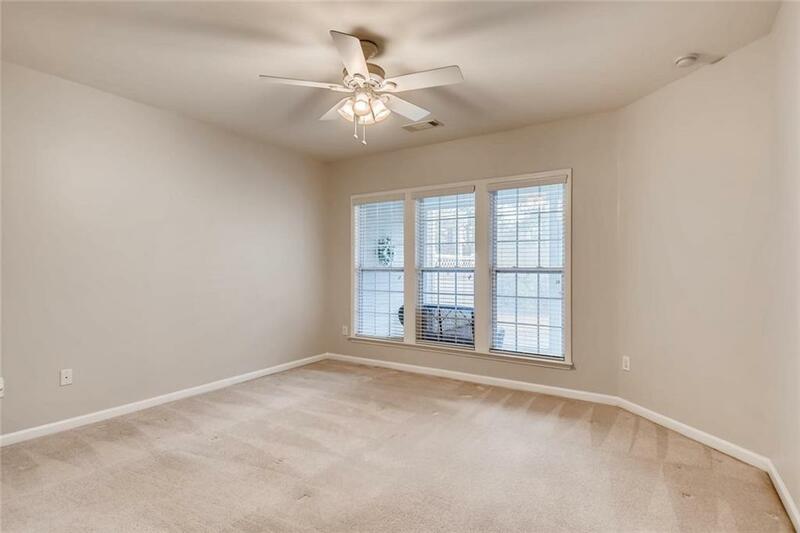 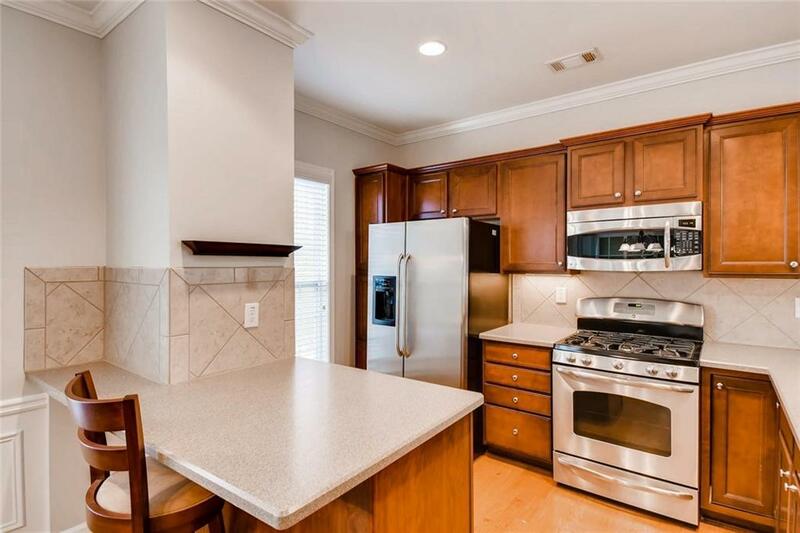 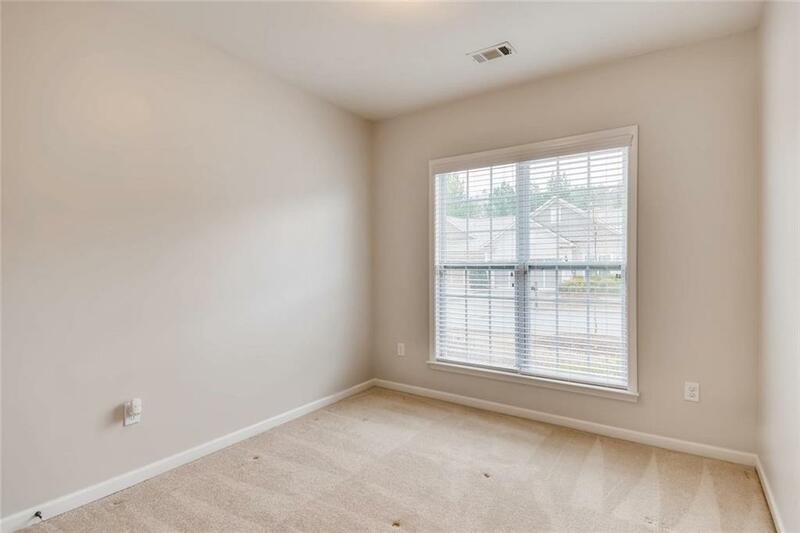 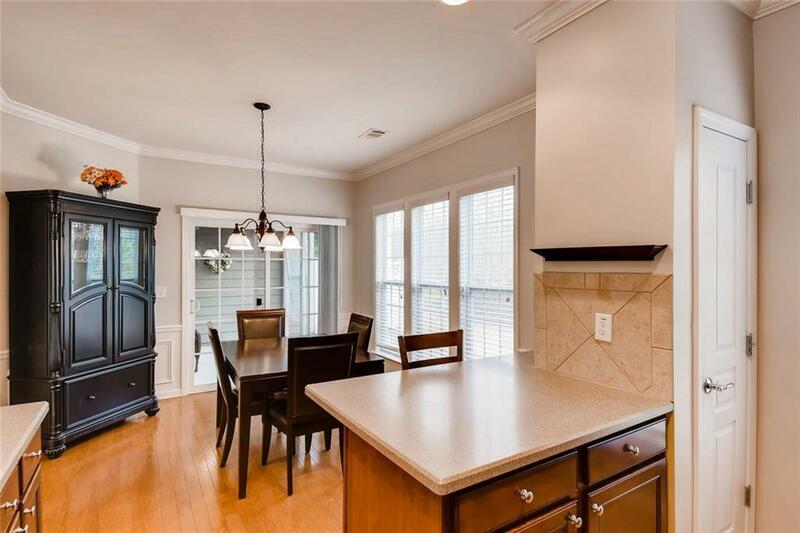 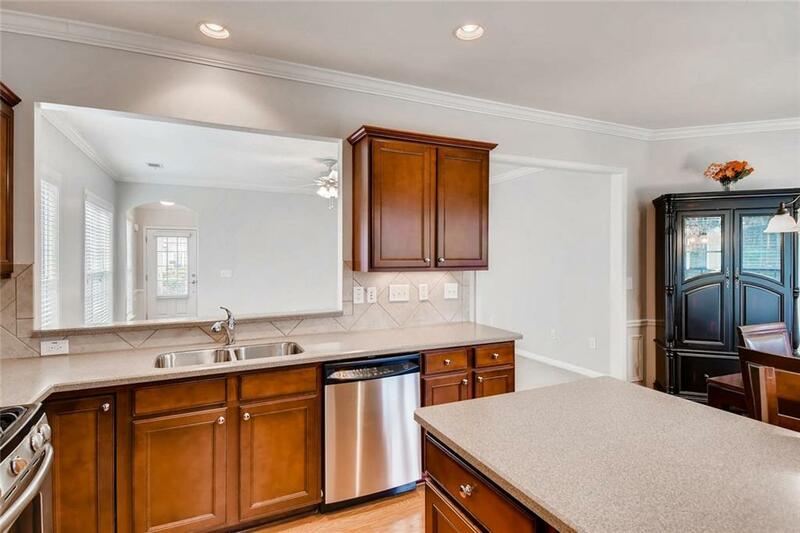 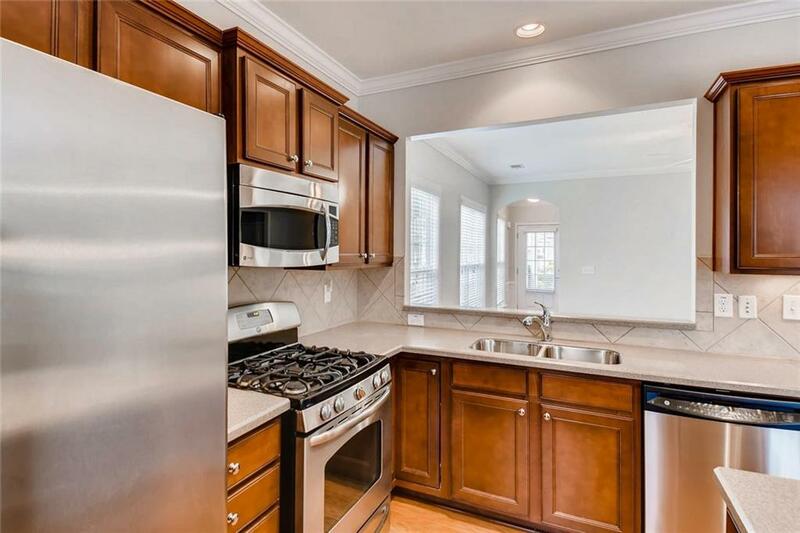 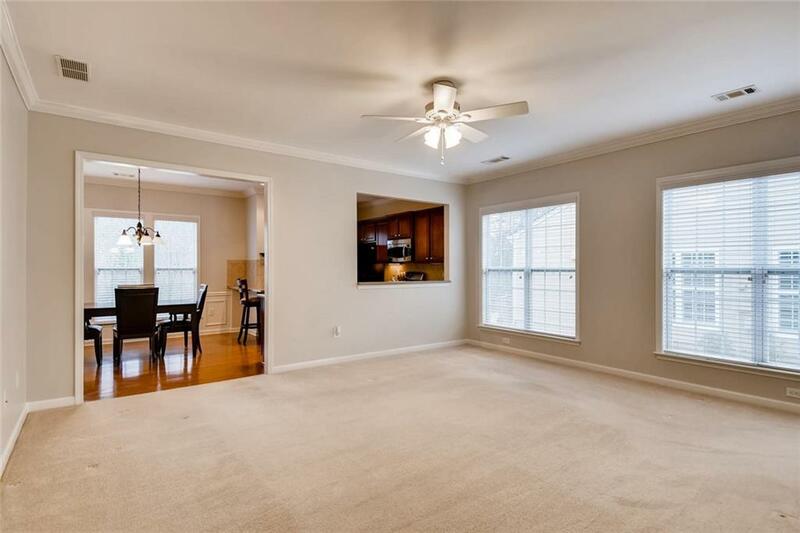 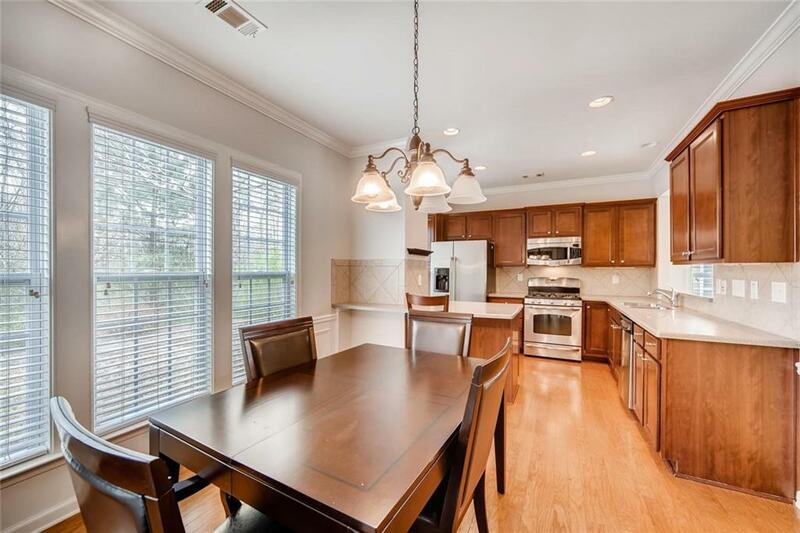 Gourmet kitchen, island, loaded with cabinets, stainless steel appliances, designer backsplash and countertops, hardwood floor, views the family room. 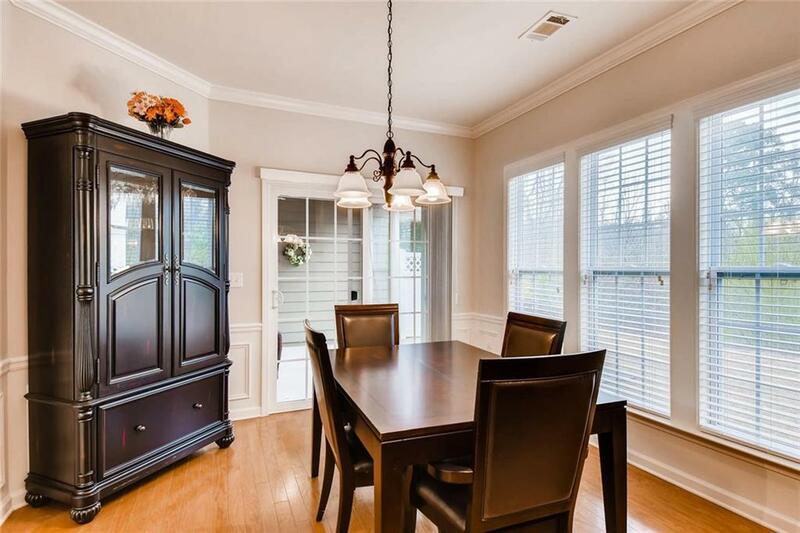 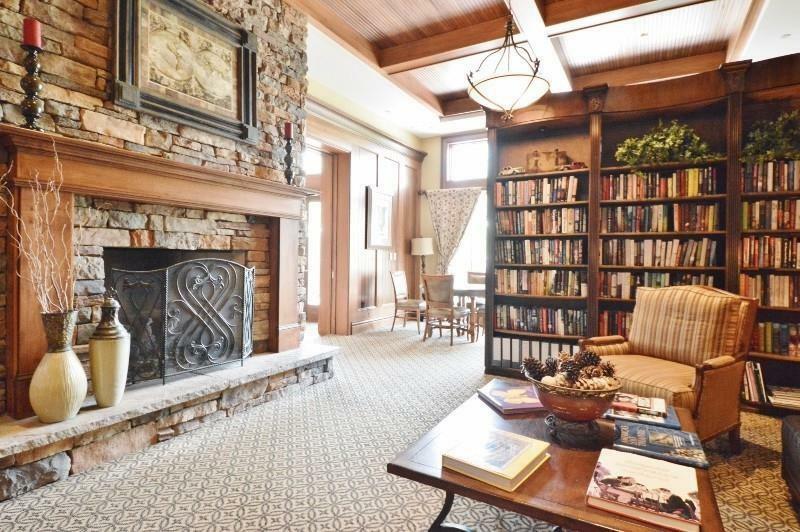 Large family room and dining. 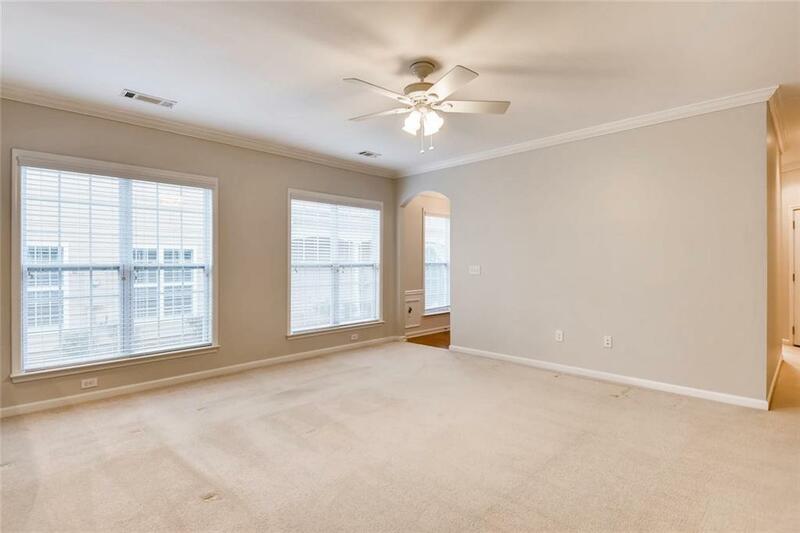 Master bedroom views private backyard. 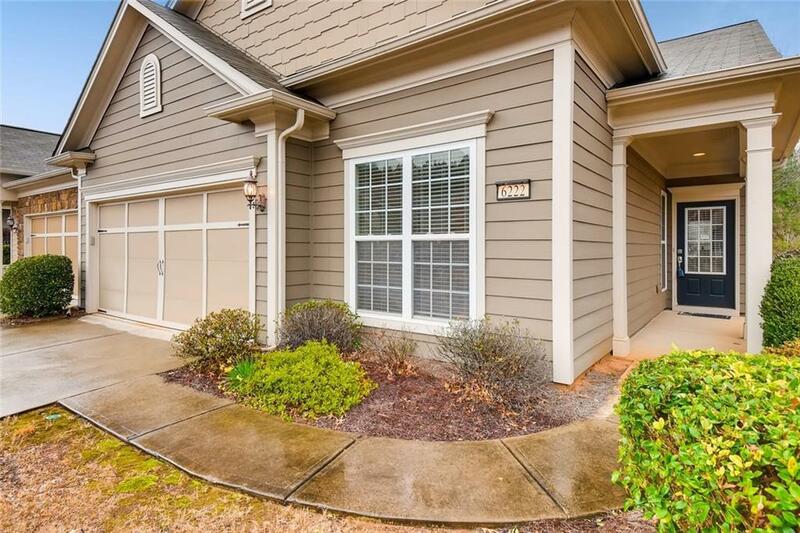 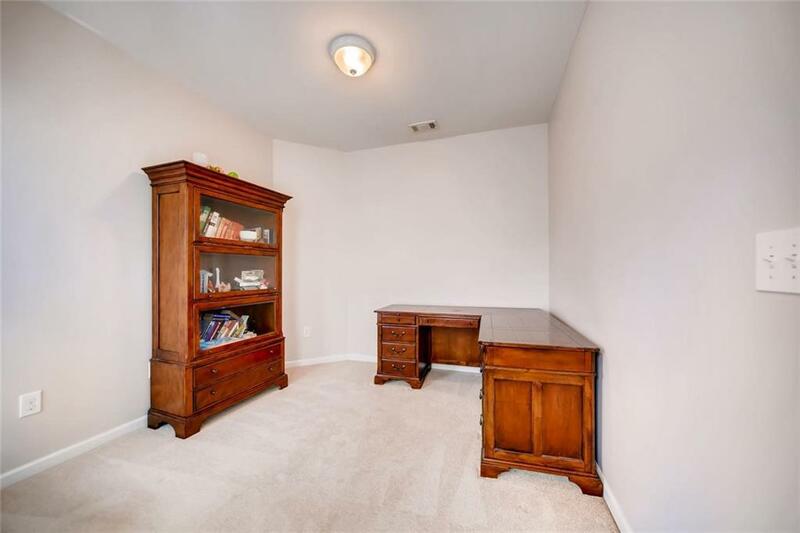 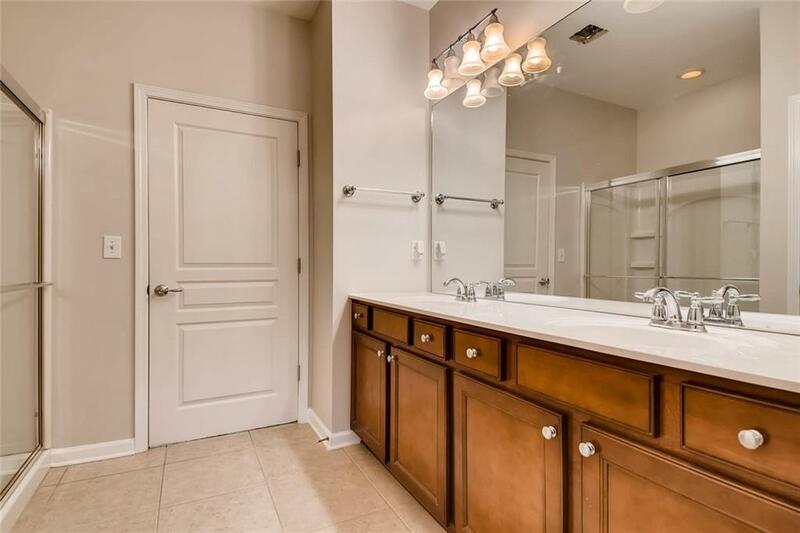 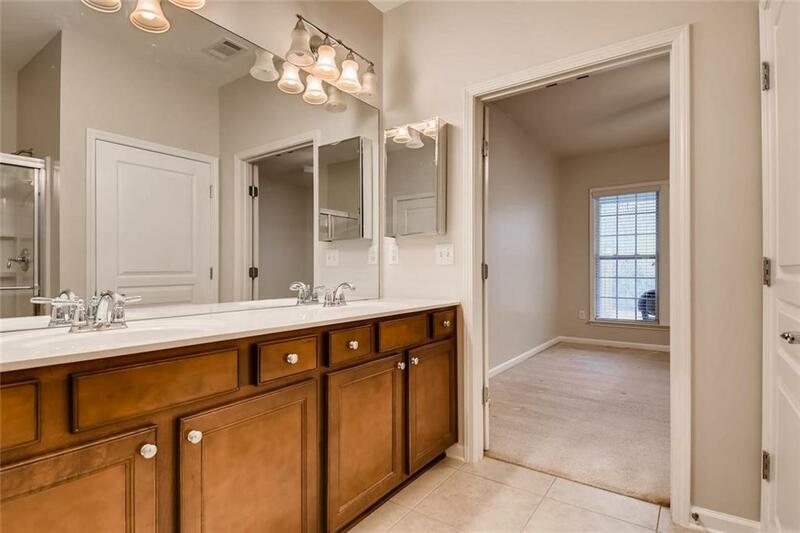 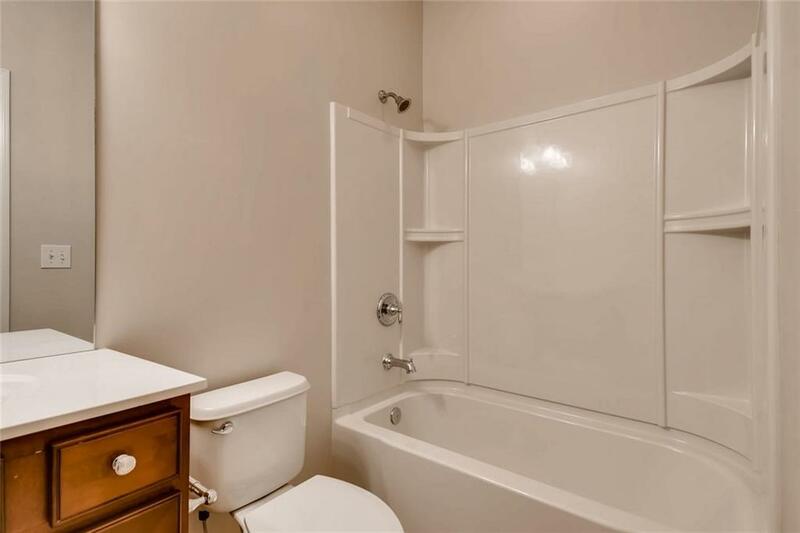 Master bathroom, dual vanities, separate shower, garden tub, large closet, tile floor. 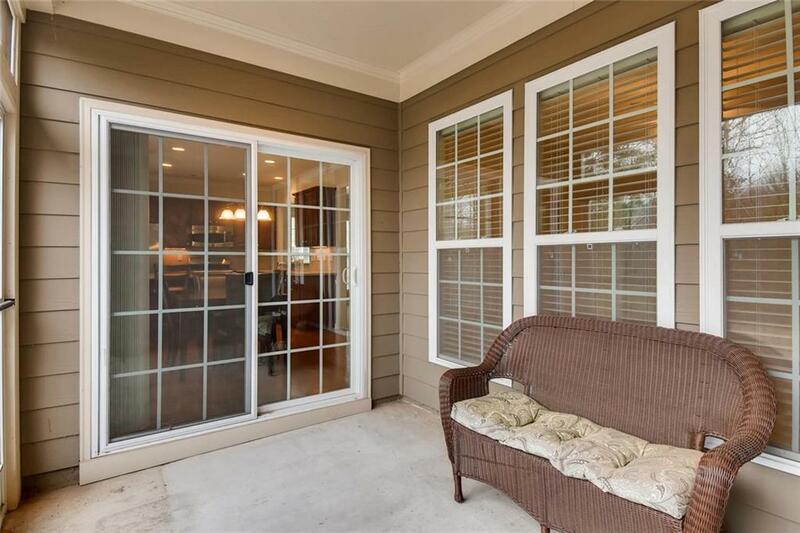 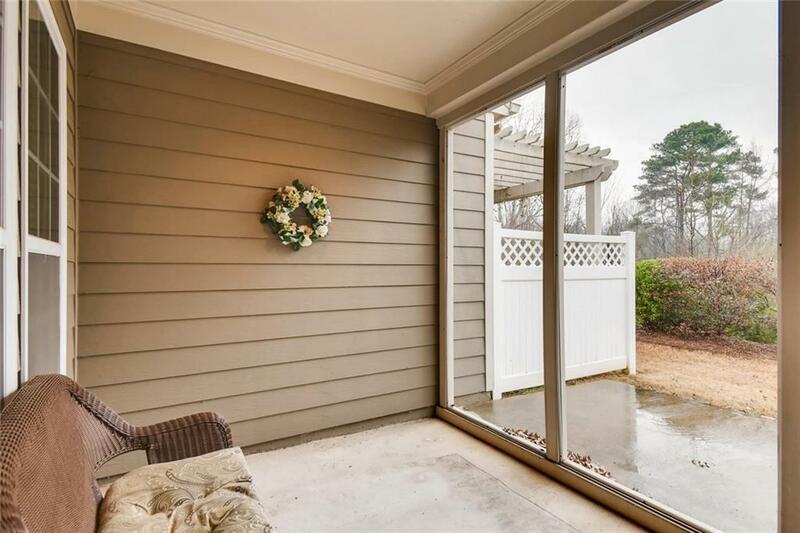 Covered screen porch. 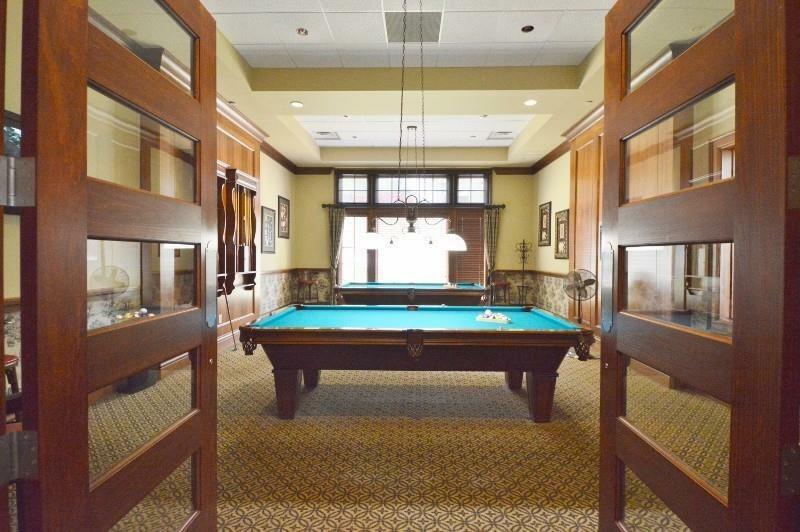 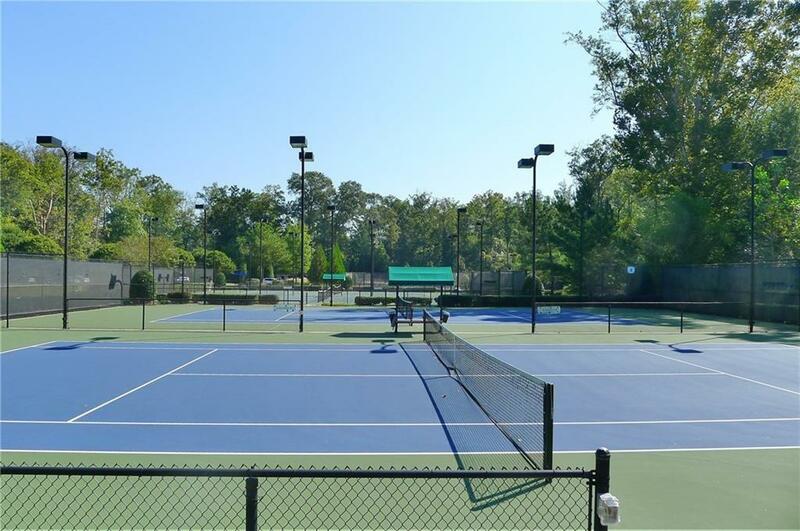 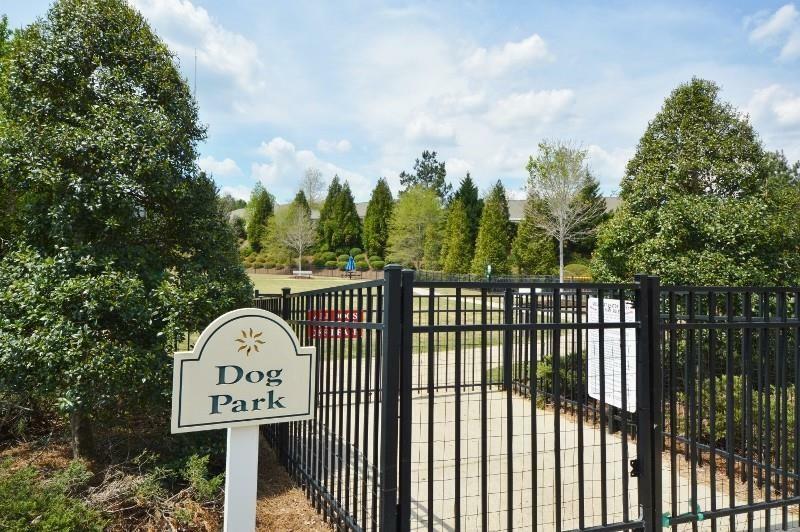 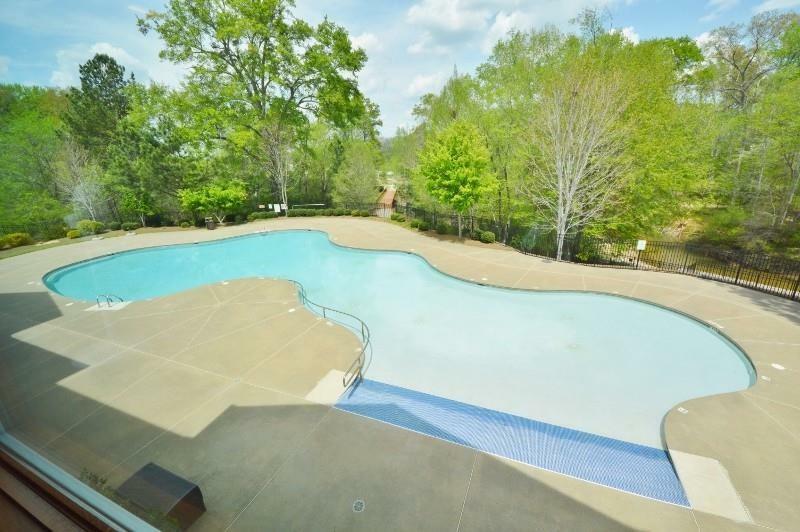 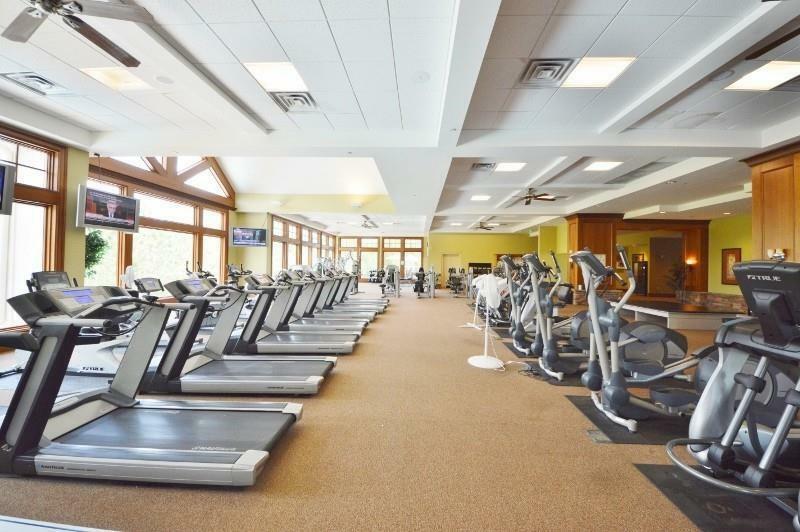 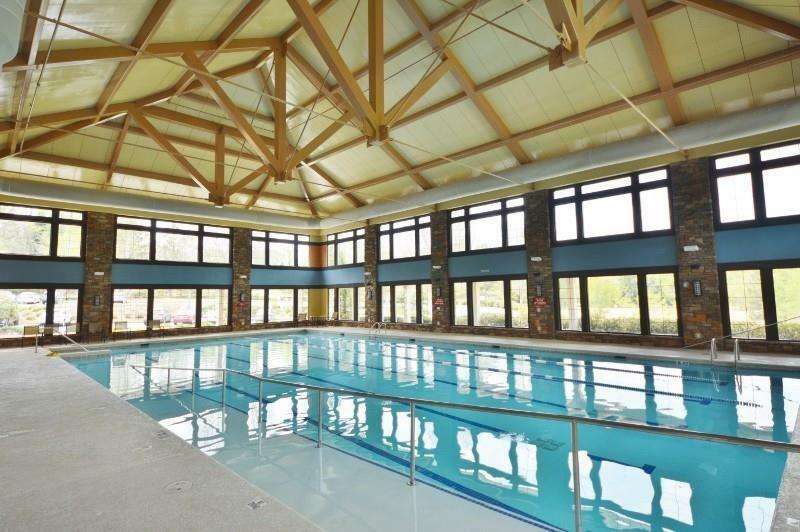 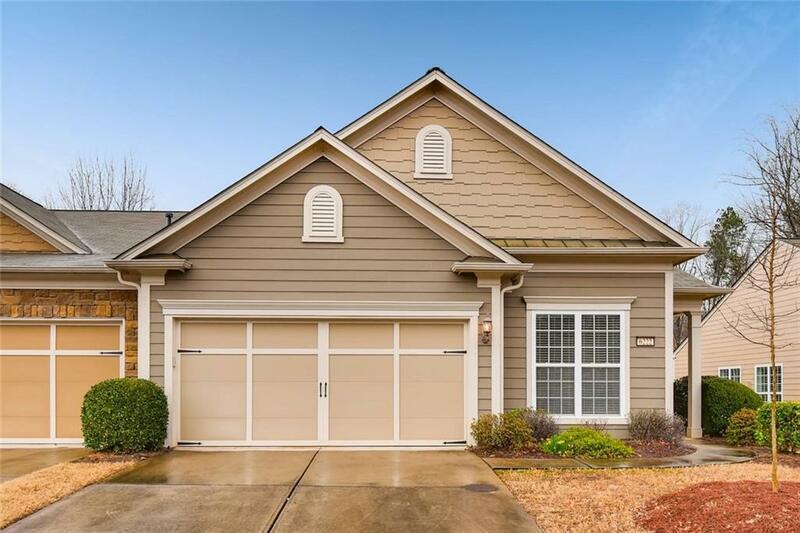 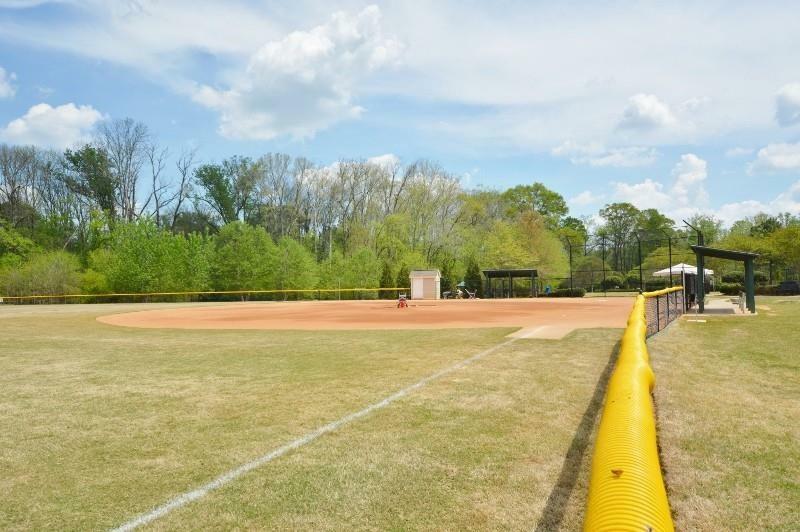 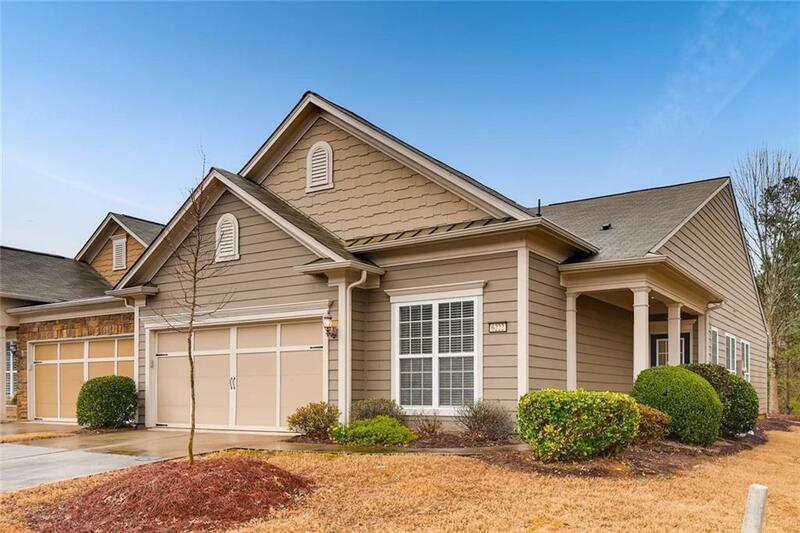 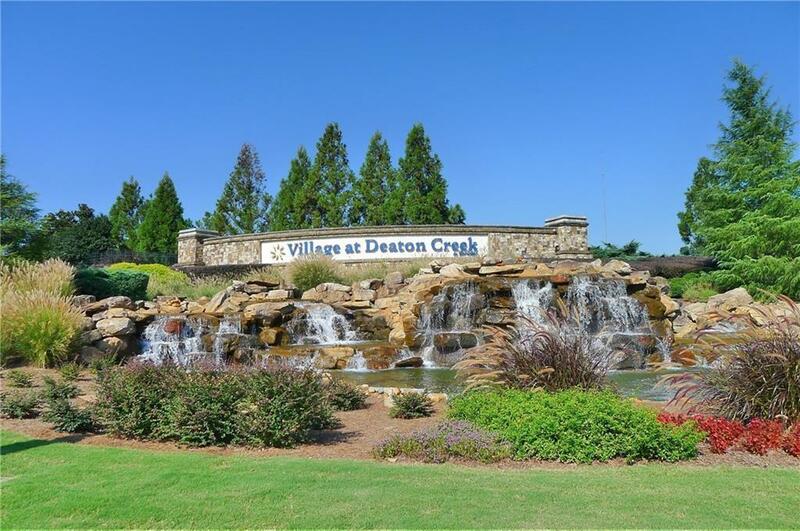 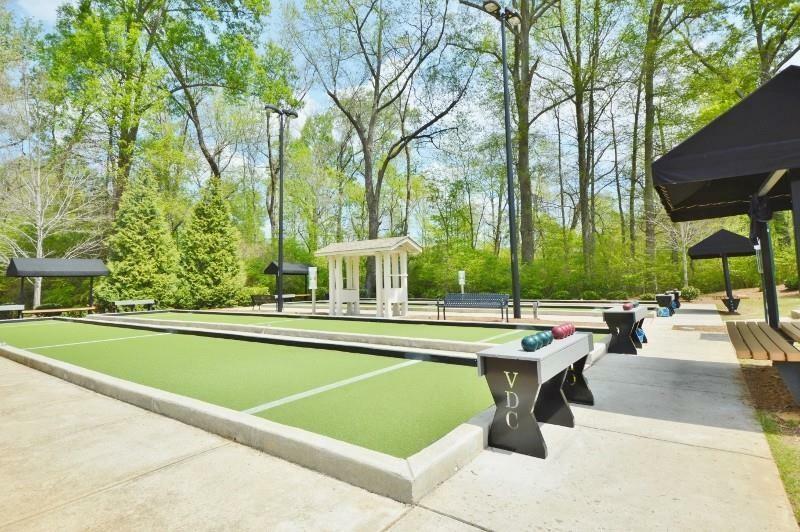 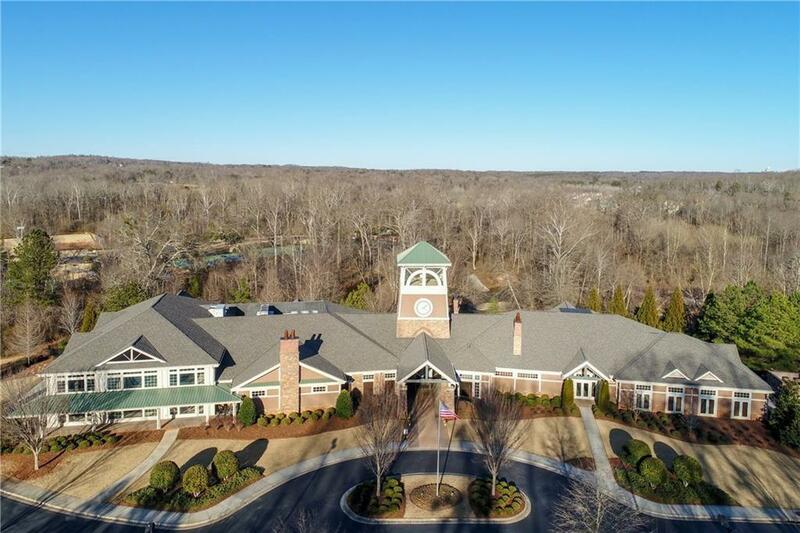 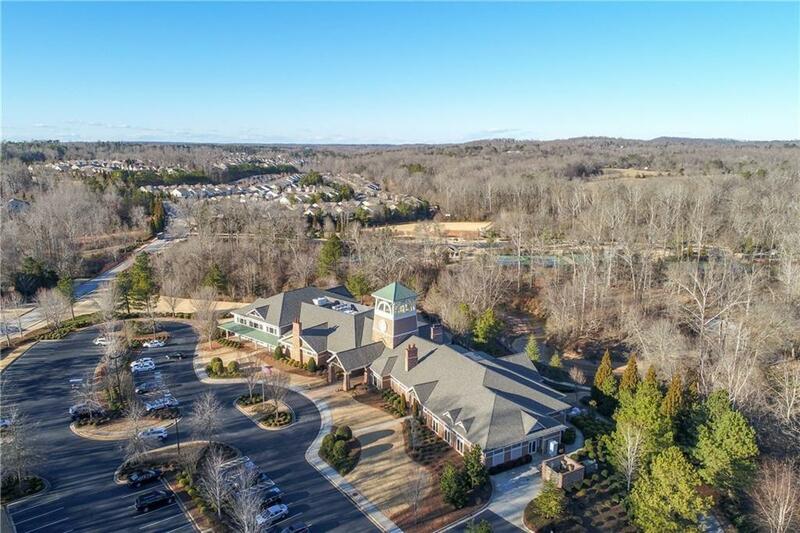 Award winning active adult 55+ community, huge clubhouse, indoor/outdoor pool, tennis & pickle ball, softball, walking trails, etc & 100 clubs to join. 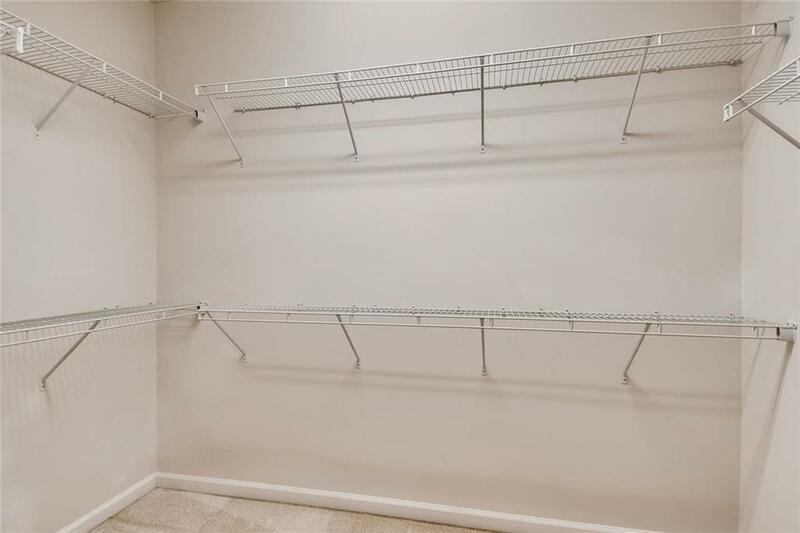 Too much to mention!